The phenomenon of gender–based violence has generated attention from research practitioners and helping professionals since the surge of the women's movement three or so decades ago in the Philippines. At about the same time, the HIV–AIDS gained similar attention with the disclosure of the first ever case of the country in the mid–80s. Only recently, however, has the intersectionality of these two phenomena been looked into by the research community in other countries and has yet to see parallel response locally. This research, therefore, attempts to map out the lived experiences of People Living with Human Immuno Deficiency Virus (PLHIV) who have undergone gender-based violence (GBV). It specially looks into the consequent psychosocial and mental health issues. Using focus group discussion with 24 purposively sampled participants from the highly vulnerable groups based in three major Philippine cities, thematic analysis reveals that the participants experienced various forms of gender–based violence, e.g., sexual, emotional⁄psychological, economic, verbal, physical) and expressions of stigma and discrimination, which in turn, led to manifestations of different emotional and psychological trauma, depression, internalized homophobia, greater health risks and risk–taking behaviours, among others. It might be worthwhile to consider the possibility that the consequent risk–taking and self–injurious tendencies played a role in their eventual contraction of HIV. Evangeline R Castronuevo–Ruga, Normita A Atrillano. Exploring the Experiences of Gender–Based Violence and The Associated Psychosocial and Mental Health Issues of Filipino HIV–Positives: Implications for Psychological Practice. 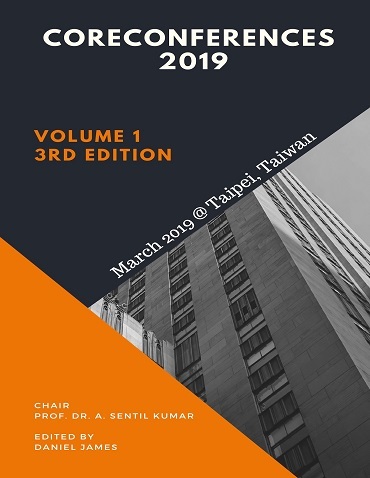 International Conference on Universities and Women's Studies (2019): 12. Print.